The Prague Quadrennial of Performance Design and Space was established in 1967 to bring the best of design for performance, scenography, and theatre architecture to the front line of cultural activities to be experienced by professional and emerging artists as well as the general public. The quadrennial exhibitions, festivals, and educational programs act as a global catalyst of creative progress by encouraging experimentation, networking, innovation, and future collaborations. 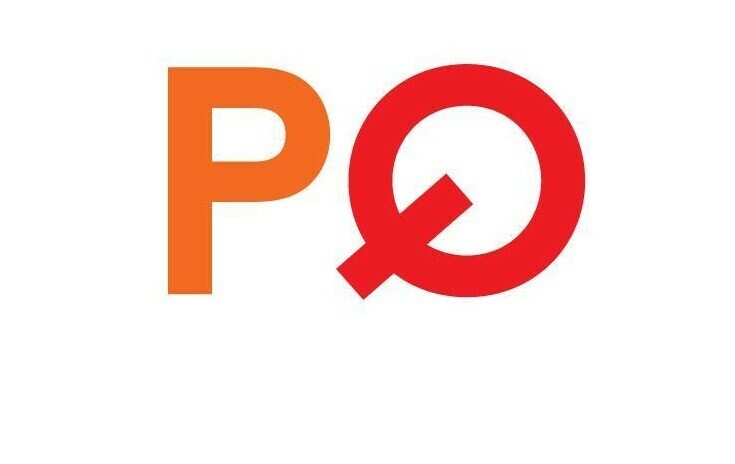 PQ aims to honor, empower and celebrate the work of designers, artists and architects while inspiring and educating audiences, who are the most essential element of any live performance. The Prague Quadrennial organizes an expansive program of international projects and activities between the main quadrennial events – performances, exhibitions, symposia, workshops, residencies, and educational initiatives serve as an international platform for exploring the practice, theory and education of contemporary performance design in the most encompassing terms. The Prague Quadrennial last took place June 18 – 28, 2015 in over 60 indoor and outdoor locations in the center of Prague. It included over 600 live events and over 150 expositions during the course of 11 days, presenting performance design (including spatial/set, costume, sound, lighting, and projection design work) from 78 countries. Prague Quadrennial had 180,000 visits, including 6000 accredited professionals and over 1300 students from all over the world actively taking part. The Prague Quadrennial was recognized after the 2015 edition by the EFFE Awards as one of the most trend-setting European festivals.